​David Bashford recording the song "Betty Sue​" for the film! 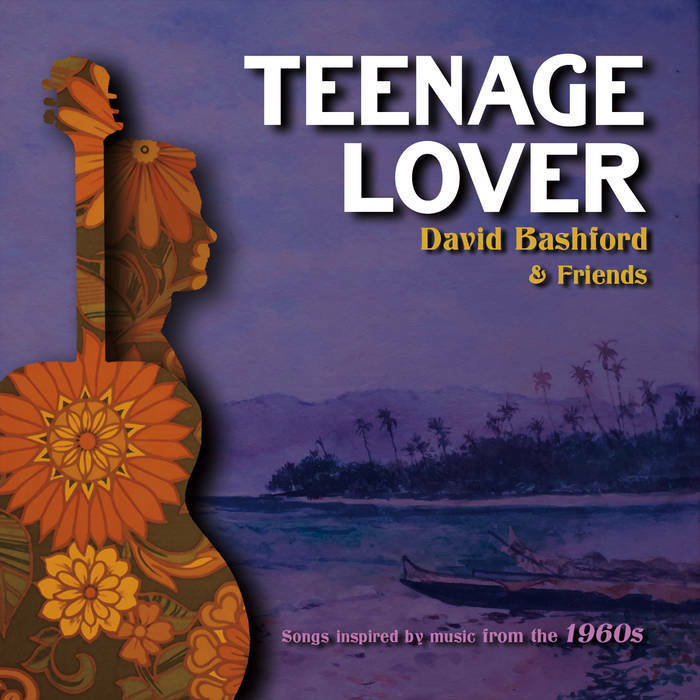 Big thank you to all the talented artists who worked with David to create Teenage Lover! Composer Andrew Scott Bell recording Ariel Flach live on the flute for a scene in the film!